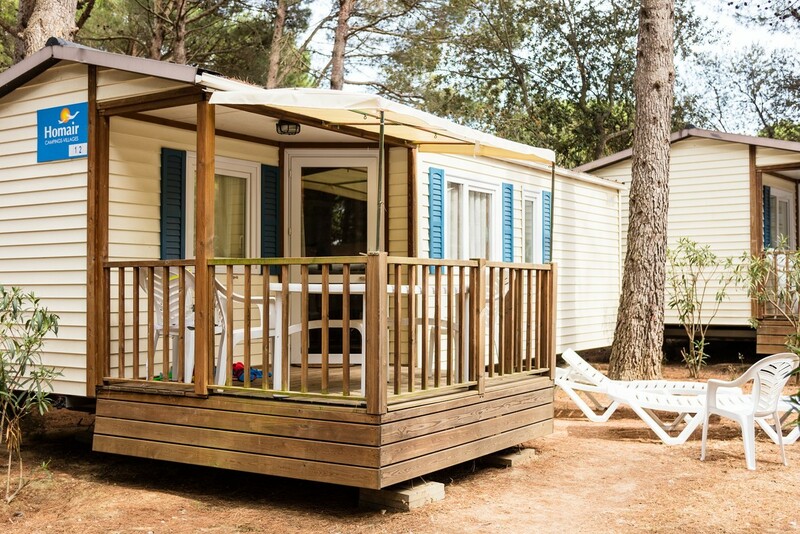 Leave your cars behind at this lovely Catalonian camping resort located in the heart of the Costa Brava. 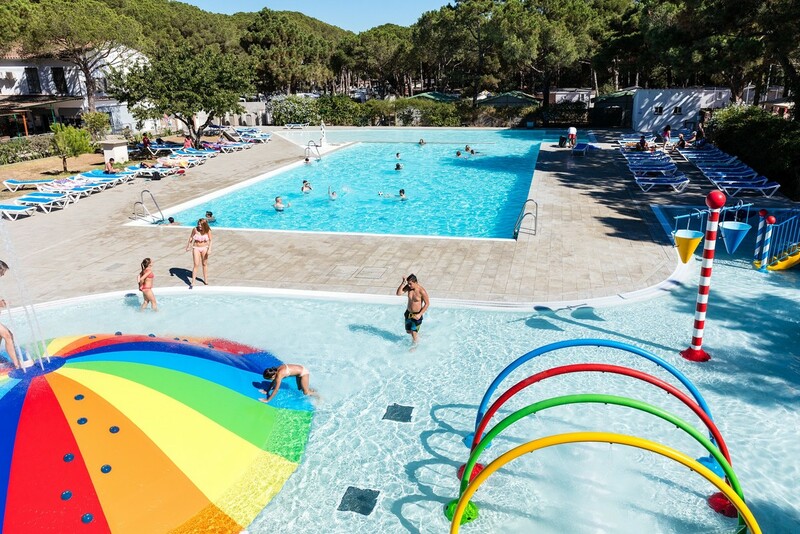 Kids, teens and parents alike will make the most of their holiday in this fun playground. 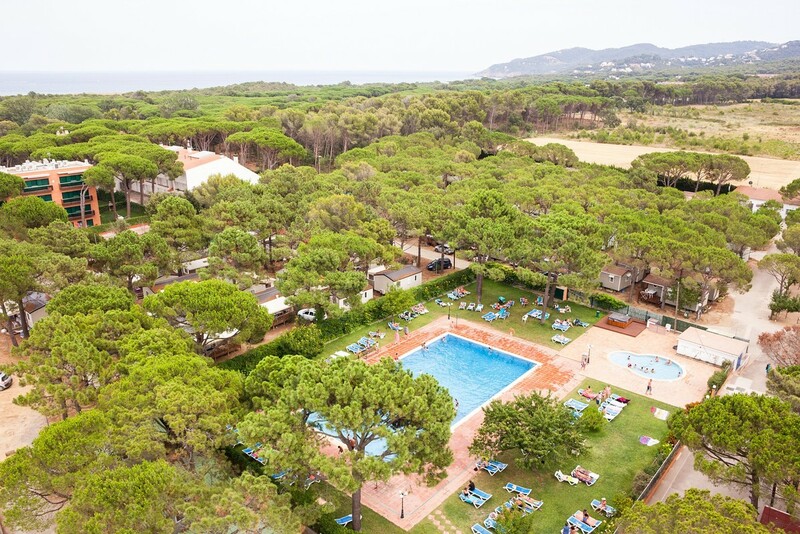 Or venture into the surrounding region to see its many attractions.